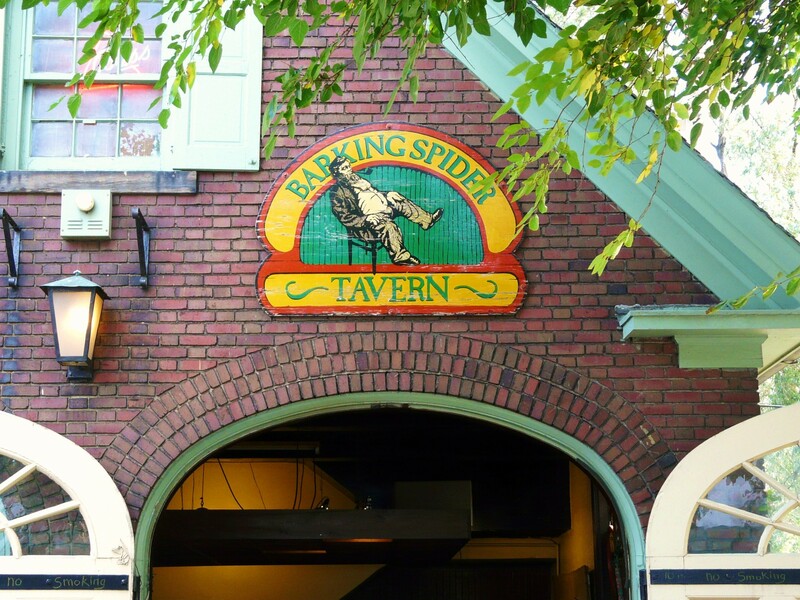 For 30 years, the Barking Spider Tavern drew scores of music lovers to a charming carriage house on the campus of Case Western Reserve University. Opened in 1986 by the late Martin Juredine and Bruce Medorsky, the legendary watering hole closed for good in September of 2016. Come late 2018, the location once again will play host to live music, when Dave's Cosmic Subs and Music debuts at the historic property. The locally owned and operated sub shop will be a unique blend of familiar subs and live music, a first for the 20-year-old chain. 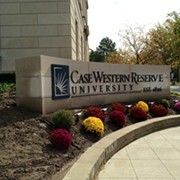 North Coast Cosmic Subs, a franchisee that operates Dave’s Cosmic Subs in Cleveland Heights, Berea, Mentor and Oberlin, has signed a long-term lease on the university-owned building (11310 Juniper Rd. ), nestled in the heart of campus by L’Albatros restaurant. 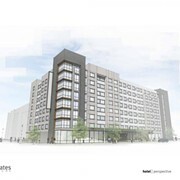 Already, demolition has begun on the 1900s-era building, with construction expected to start within a month. When complete in late-2018, the space will be a multifaceted operation that combines a sub shop, full bar and live music venue. 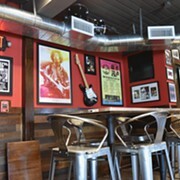 “The intention is to completely renovate, restore and refresh the space into a modern Dave’s Cosmic Subs prototype that can house a full-service bar and a venue for music and live entertainment,” explains Paul Sidhu, president of North Coast Cosmic Subs. In addition to familiar subs like The Hey Dave, Dave’s Far Out Chicken and The Original Dave’s Cosmic Sub, the shop will feature the now-iconic “Belkin wall,” a colorful collage of rock-themed memorabilia named for the famous local music promotion family. When it’s up and running, the venue will feature live acts, open-mic and poetry nights, karaoke, trivia and other programming. Down the road, the bar will be the site of a new annual music festival called DAVESFEST that will bring together multiple live bands.